Swedish Health’s Cherry Hill site had faced the prospect of being terminated from the Medicare program. But regulators say Swedish has brought the facility into compliance. Federal regulators have cleared Swedish Health’s Cherry Hill facility to continue participating in the Medicare program as the hospital makes changes following an investigation that identified a sweeping range of problems with patient safety and oversight. Health officials had threatened to remove the facility from the Medicare program in August unless it could bring itself into compliance within 90 days. 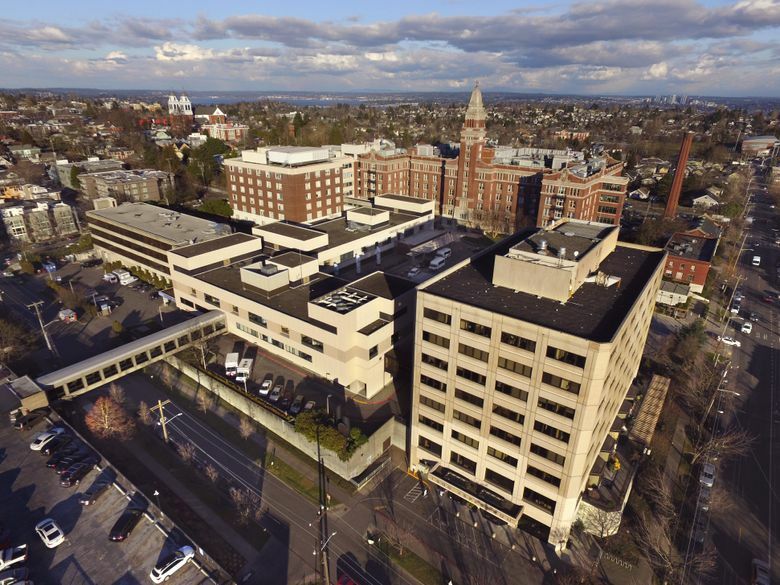 Failure to do so would have been a major setback for the hospital, which has suffered a tumultuous year following a Seattle Times investigation that detailed problems at the acclaimed neuroscience institute at the Cherry Hill site. In a brief memo to Swedish dated Thursday, a Medicare official indicated that the organization was back in compliance. Swedish and Medicare officials did not immediately release details of the hospital’s plan of action that led to the restoration of its status, but Swedish’s CEO, Dr. Guy Hudson, told staff in an email Friday that he was grateful for employees who had worked with the regulators. The hospital continues to face an investigation by the U.S. Department of Justice, which separately has been examining issues at Cherry Hill. The Seattle Times investigative stories earlier this year examined issues of patient safety, staff complaints about the changing culture, financial incentives for brain and spine surgeons, rising revenues tied to packed surgery schedules and doctors who double-booked surgeries to occur at the same time. Investigators with the state Department of Health, who did the review on behalf of the U.S. Centers for Medicare and Medicaid Services, later found numerous patient safety concerns and a culture that discouraged staff from questioning the hospital’s quality of care. Investigators took particular issue with Swedish’s leaders and its “governing body” for failing to adequately handle those staff concerns and adverse events involving patients. The regulators said some issues in the Times articles, including the financial incentives for surgeons and the appropriateness of surgeries, were outside the scope and jurisdiction of their investigation. It’s unclear whether those issues will fall under the umbrella of the Justice Department probe. Among the changes at Swedish in recent months, Hudson was named CEO following the resignation of CEO Tony Armada, who stepped down in the wake of the Times articles. Dr. Johnny Delashaw, a prominent surgeon who was a focal point of the articles, also resigned. 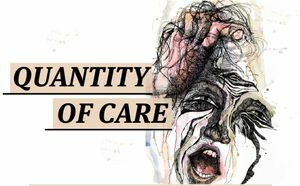 The stories had examined a range of internal concerns about his approach to care and how he juggled his busy surgery caseload. The state later revoked Delashaw’s license. Delashaw is seeking to get his license restored and has a Department of Health hearing scheduled for Oct. 9. Hudson has vowed to change the culture at Swedish, apologizing for leadership lapses and holding numerous internal staff meetings to hear the concerns of caregivers. In August, Swedish implemented new policies on overlapping surgeries to largely ban the practice, with Hudson saying the organization was responding to the concerns of patients who were troubled by the approach to care.